Country and Convenience! 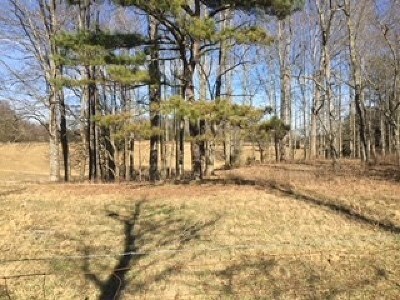 Property like this does not comes along very often. 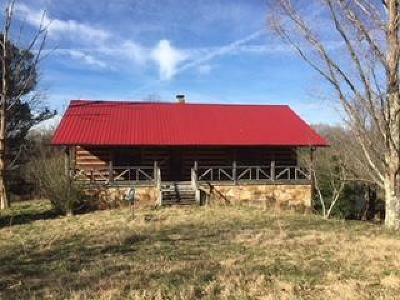 A nice Honest Abe Log home on 40+/- AC conveniently located between Cookeville and Sparta. Approx. 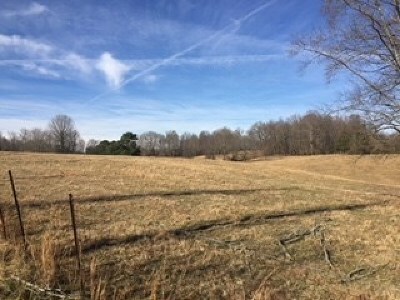 3 miles from HWY 111. 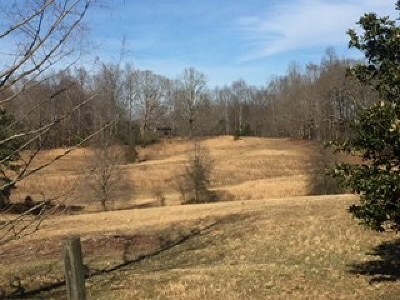 Land is gently rolling (most clear) with a barn, hay barn, and equipment shed. 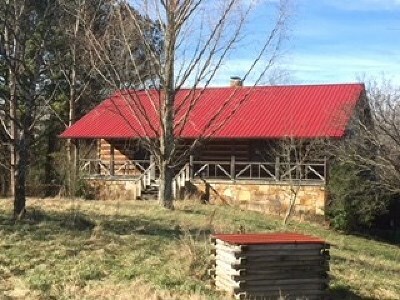 Log home is well-built with large rooms and a spacious sunroom over looking the farm. The log home also has a full basement with a stove. This appealing home just needs someone to make it their own!